The world’s greatest music can transport you to the distant, most spectacular corners of the earth. So get ready to be inspired with the Classic FM Hall of Fame, counting down the 300 most popular pieces of classical music with Viking this Easter. To celebrate, Classic FM and Viking are giving you the chance to win £2,000 to spend on your dream holiday. 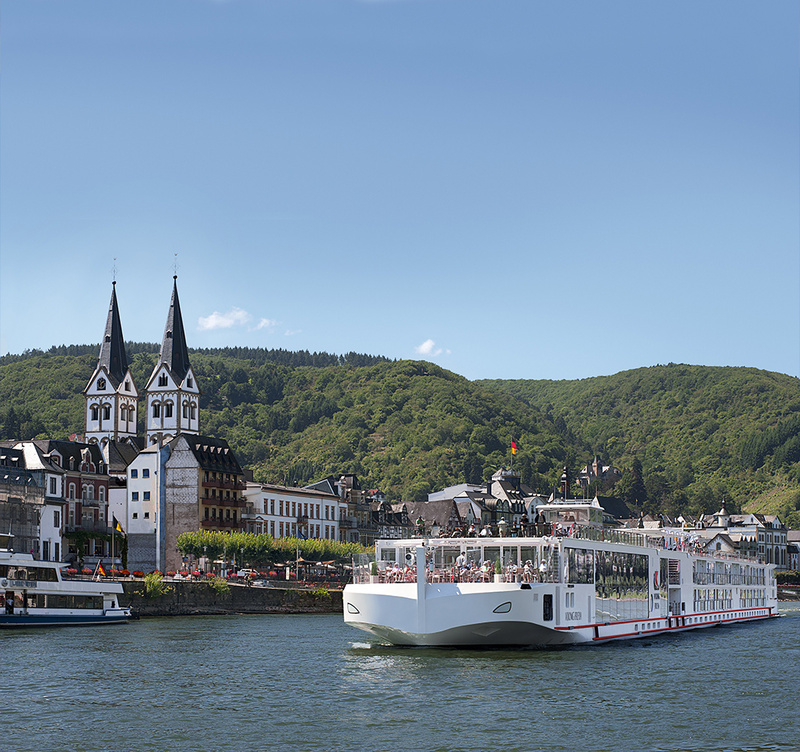 Follow your imagination to the Caribbean, South America or Australia, or discover the lands that inspired Bach and Beethoven with a river cruise along the Rhine. To enter the competition, scroll down and answer the question below. Viking is the award-winning river and ocean cruise line that takes you to the world’s most inspiring destinations, on the world’s most beautiful ships. Experience life along legendary rivers from the Danube and Russia’s River Volga to the Nile and the Yangtze River in China. Or travel to destinations across the Mediterranean, the Caribbean, Asia and beyond on one of Viking’s ocean ships. Explore the world in comfort with Viking. Thanks to Viking, you can explore the world in style and comfort. Watch the video for more details on Viking’s cruises through Europe and beyond.